Sherpa Heritage Trek features exclusive journey into the famous Everest region to see and experience Sherpa culture, lifestyles and cuisine. 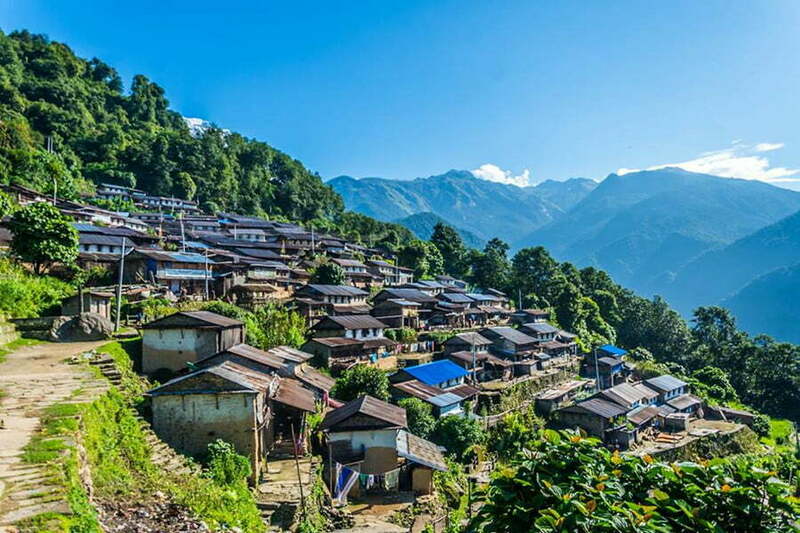 The trek takes you to three most popular villages in Everest region, namely Lukla Namche and Thame. Lukla is the headquarter of Everest region and is the starting point for trekking in the Everest region. 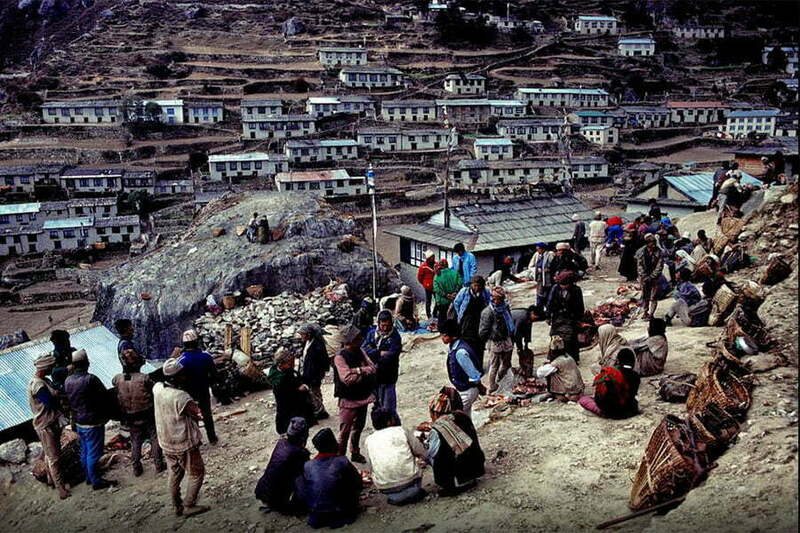 In Namche (3440m) spend time visiting monasteries, local pubs and interact with Sherpa people. Thame holds significance as it is the birthplace of Tenzing Norgay Sherpa. 05.45 am: Breakfast at your hotel. NOTE: Lunch & dinner in the hotel in Phakding (2610m). 03.00 pm: Arrive in NamcheBazar(3440 m). Check in hotel, Enjoy the scenic Namche Bazar and splendid view of Kongde(on front), Kusumkhan and Thamserku(at back). Overnight in Namche. 07.00 am: Breakfast at the hotel. 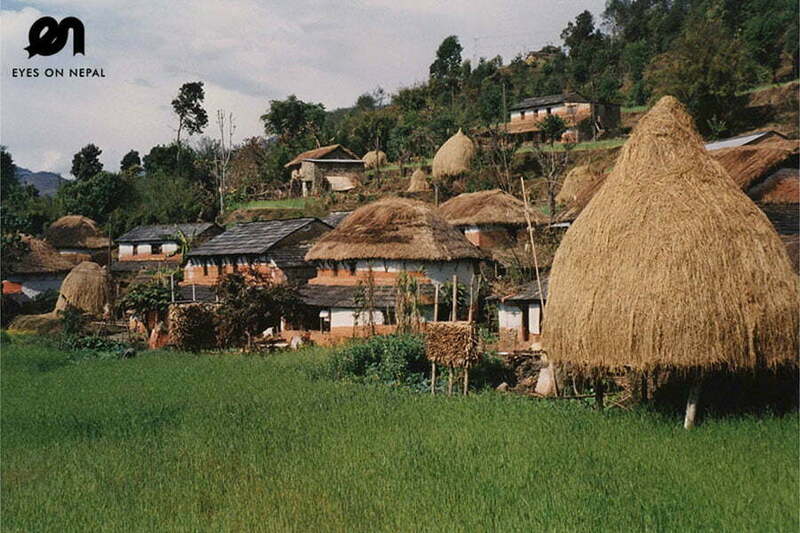 08.00 am: Check out and start trek to Thame Village. Note: It is the birth place of Tenzing Norgay(First Nepalese Everest Climber ). This is the trade route to Tibet over the Nangpa la Pass. 09.00 am: Arrive in Phurte village(3390m) and continue the trek to Thamo(3440m). You can see the good view of kwangde Peaks. After continuing the trek, you can see a beautiful village in front, that is Thamo. On the way you will see monasteries which is very popular with tourist. 11.00 am: Arrive in Samde(3580m). and You will have tea break. You can see the beautiful view of Kwangde and Tengkangboche mountain from here. 11.30 am: Continue the trek to Thame(3820m). It is uphill trek, demands some physical fitness. 01.00 am: Arrive in Thame. Note: Lunch and dinner at the hotel. You can explore the Thame Village on free and easy time. You can see the mountain like Kwangde Peaks, Tengkangboche on the east side you can see Thamserku, kangtega and Kusum Kanguru etc. Thame is beautiful village with lots of Monastries and Buddhist people. You can visit Tenzing Norgay’s home on free and easy time. 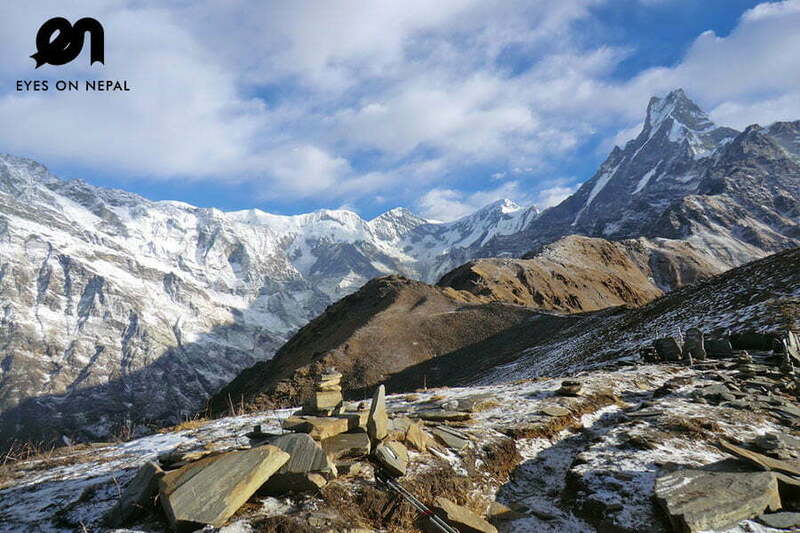 Highlights: Amazing view of Mountains and Sherpas’ villages . 08.00 am: After breakfast, start downhill trek to Samde(3580m) for 1 hour. 11.00 am: Arrive in Namche Bazar and lunch in local tea house/lodge. 11.45 am: After the lunch continue the downhill trek to Hilary Bridge. 02.30 am: Arrive in Manjo and overnight at Yeti Mountain Home. Note: Dinner at the hotel. 08.00am: After breakfast start trek to Lukla. 08.45 am: Arrive in Bengkar (2710m) and continue the trek to Toktok (2760m) for 45 minutes. 09.15 am: Arrive in Toktok (2760m) and continue the trek to Phakding (2610m) for 1 hour. 10.15am: Arrive in Phakding(2610m) and continue trek to Lukla. 11.15am: Arrive in Ghat (2590m) and continue the trek to Chheplung(2660m) for 30 minutes. 12.00 pm: Arrive in Chheplung (2660m) and continue the trek to Lukla for 1.5 hours. 02.00 pm: Arrive in Lukla (2840m) and check in hotel. Overnight in Lukla. 09.30 pm: Back to hotel. Congratulation. Trek ends. 00.00 hrs: Breakfast at hotel. Free & easy until transfer to airport/next destination. Its time to say goodbye. Both way transportations (To and from) the trekking starting/ending point using domestic flight (Buddha or Yeti airlines). Domestic flight tickets from Kathmandu to Lukla. Include luggage 20kg and all government taxes and service charge. Domestic Flight ticket from Lukla to Katmandu. Include luggage 20kg and all government taxes and service charge. 5 nights’ accommodations in the mountain as per itinerary.1 night accommodation in Kathmandu (Day 6)Total = 6 nights accommodations NOTE: Base on twin sharing. All land transportation:Pick up from your hotel and transfer to Airport on day 1.Pick up and transfer to your hotel on day 6.Transfer to airport/next destination on day 7.